Global rating company, Fitch, has shed light on why banks in Nigeria are now embracing Naira-denominated bonds instead of international bond known as Eurobond. In a report released few days ago, Fitch attributed the new craze for the local bonds by the lenders to the desire to build capital buffers. Nigeria is moving towards Basel III, which may get under way this year and is likely to weigh on banks’ regulatory capital ratios. “We expect banks to bolster their capital by issuing subordinated debt eligible as Tier 2 capital rather than by raising equity. Raising equity could be difficult given the equity market decline in the past year,” the report said. Banks’ local currency issuance in 2014-2015 was mostly subordinated debt, driven by the need to rebuild regulatory capital positions that had been weakened by deteriorating asset quality. Issuance plummeted in 2016-2017 following the oil price crash, which led to economic deterioration, weaker credit demand and rapidly worsening asset quality, particularly for oil-related loans. However, in 2018, issuance recovered when operating conditions started to improve and four banks tapped the market to bolster capital ratios or fund growth, with local currency bonds totalling N233 billion ($640 million) at end-January 2019. Another reason by Fitch for the new preference for local local-currency issuance is that it diversifies banks’ funding and reduces their foreign-exchange risk. Though it said the raising of local bonds was credit positive, it stressed that most ratings remain constrained by Nigeria’s operating environment and ‘B+’ sovereign rating. “The increase in local currency issuance reflects banks’ reduced appetite for foreign-currency lending, their desire to diversify funding given the high cash reserve requirements (CRR) on local currency customer deposits and their need to issue capital securities to meet forthcoming Basel III capital requirements. Investor demand for local currency bonds is mainly domestic, but higher real yields and greater exchange-rate stability could attract foreign interest. “Banks are increasingly shifting focus to local currency lending given the challenges in foreign currency lending, particularly to the troubled oil sector. “They are likely to grant more lending to existing local currency borrowers that benefit from the economic recovery, and target new sectors that have been underbanked, particularly retail and SMEs,” the statement said. 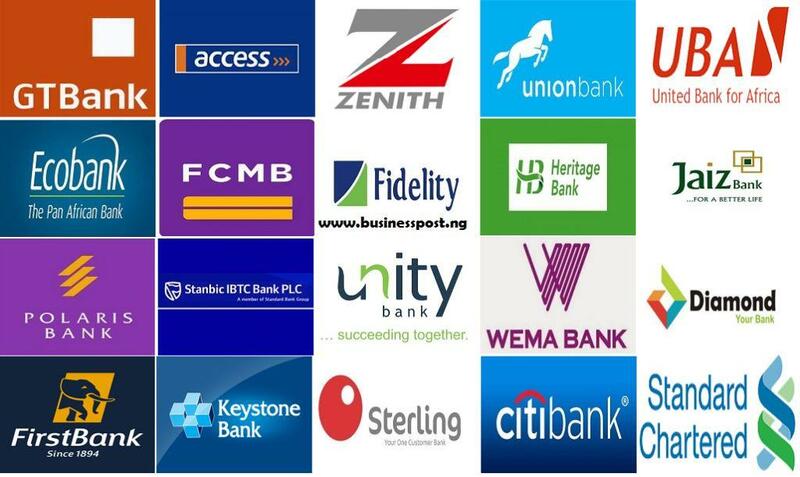 It added that, “Nigerian banks are predominantly funded by customer deposits (77% in LC and 23% in FC at end-1H18). “There are drawbacks to this, as foreign currency deposits can be volatile, exposing banks to significant liquidity risks, and local currency deposits are subject to a punitive CRR of 22.5%, one of the highest in the region.